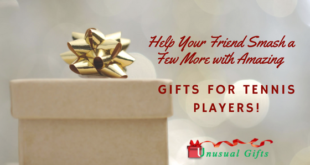 Searching for perfect gifts for violin players? 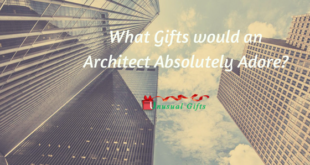 Just like any musical instrument, a violinist wants to hear his violin’s sound and nothing else makes him happy like that.Whenever you are planning to buy gifts for violinists you have to keep that in mind. 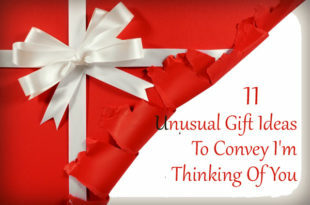 Here I am going to discuss some of the gifts you can present to the violinist you know. 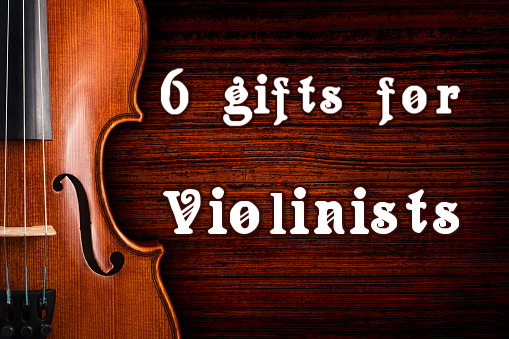 The first gift in the list of gifts for violin players will always be a violin. 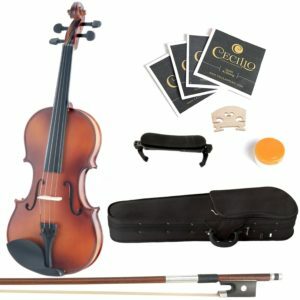 Search for a violin which is good enough and is within your budget. The violin in the link is a perfect gift choice for the budding violinist and comes within your budget. This violin produces a mellow and warm tone that will make any violinist happy. 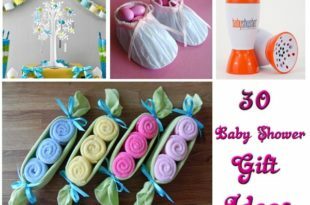 The sellers give you the option to select a color of your choice. Next on in the list of gifts for violinists is a musical figurine. The musical figurine in the link is in the shape of a violin. This rotating musical figurine has 18-note musical movement. 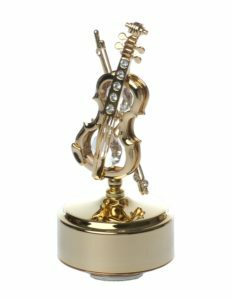 This beautiful figurine is plated with 24k gold and crystals (2 large and 6 mini Spectra crystals) are used to make the figurine. This polished base and the figurine moves along with the music. Well, a music stand is a necessary accessory for any musician, especially somebody who plays stringed instruments like violin. A musical stand can feature in the list of gifts for violin players because they can use it for stage shows or concerts to keep their music book. The music stand in the link is fully adjustable (height and angle). 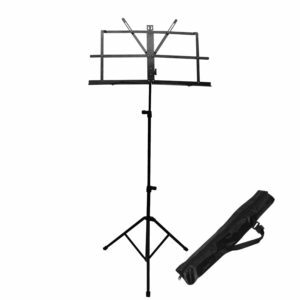 This music stand is easily foldable and a carry bag is also included with the pack. 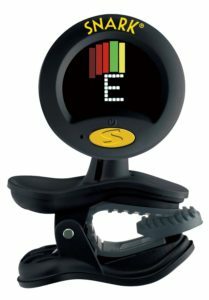 Next one in the list of gifts for violinists is an electronic tuner. This device is used to tune the pitch of the musical instruments like violin, guitar, and any other stringed instruments. You have to select a pitch to which you want to set the violin and then adjust the strings according to that. Among the gifts for violinists, the violin bag (also called as violin case) can be considered to be indispensable. After a performance, it is time to let your violin rest in the comfort of a good violin case. At the same time, the violin bag should also be easy to carry. Take a look at this Violin bag – . 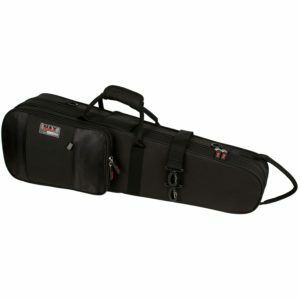 The interior of this case has a soft non-abrasive lining to prevent and scratches on your instrument. The suspension padding keeps your violin free from shock and neck strap makes it easy to transport. The lightweight design of this case makes it quite portable. How can you treat the music lover in you? 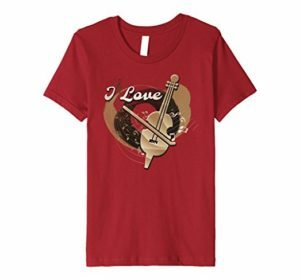 Get the I Love Violin Funny Musician T-Shirt and make the best contemporary look. With a classic yet humorous appeal, this tee shirt also offers massive comfort to the one who wearing it! 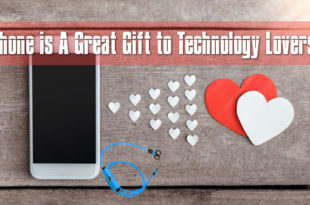 Expressing your love for music has never been this easy! 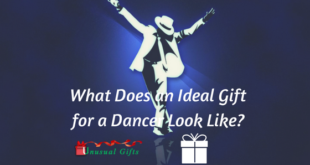 The gifts listed above would serve you to make a good choice in deciding on the gift for the violin players. 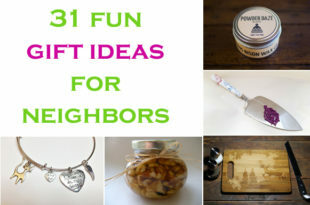 Choose wisely and bring a smile to their faces!